Have you ever wanted to ride a four wheeler out of a cargo plane at 14,000' with nothing but a parachute strapped to your back? 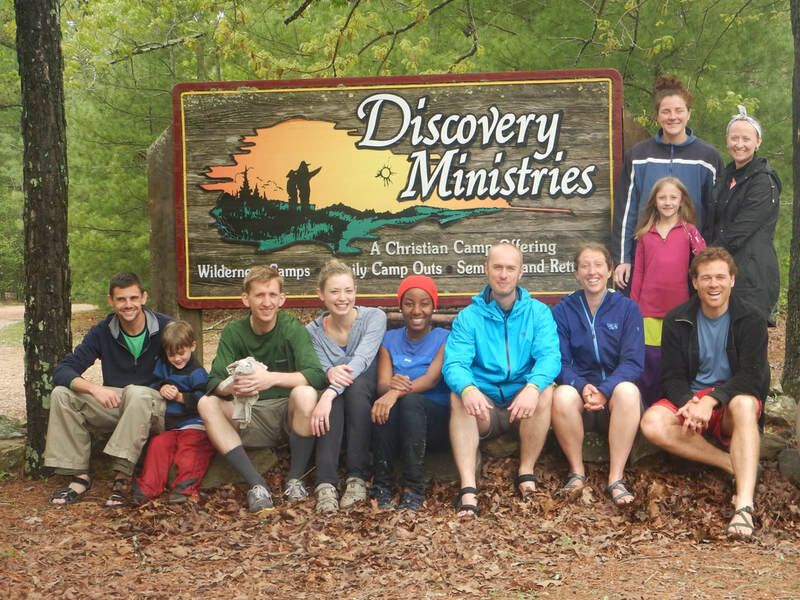 Well you'll have to go to some other camp for that, but at Discovery Ministries you can get the adrenaline rush that comes from experiencing challenge and risk by booking an adventure retreat. We'll introduce you to the adventure while we guide you toward Jesus! By entering into untamed wilderness, we re-orient and awaken to new perspectives about ourselves and God. A journey into the wild draws us out of the confused distraction of modern life and into the simplicity, beauty, and possiblity found in the unknown. By testing ourselves in the unknown of wild creation, we press into the unknown of our hearts and the heart of our Creator. 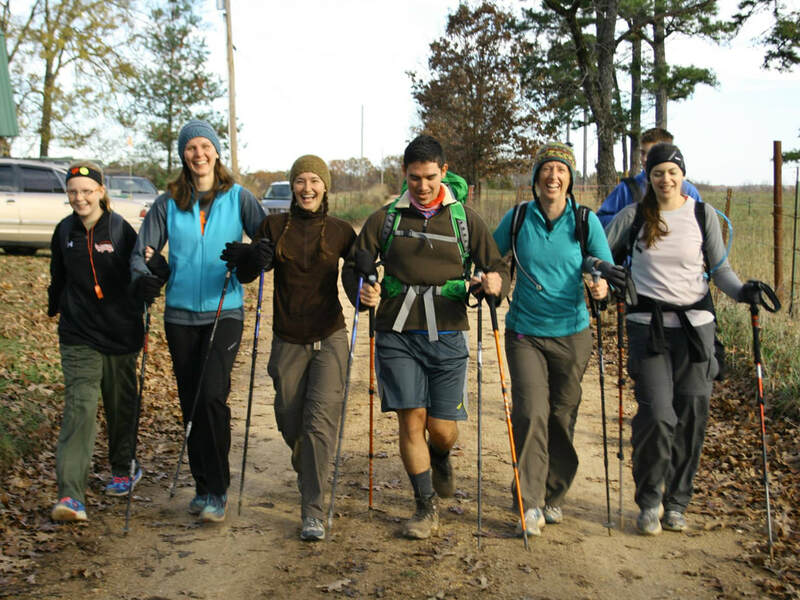 Due to generous donors, DM's activites are offered at a fraction of industry averages, making challenge and high adventure learning attainable for a broad spectrum of participants and groups. We are able to do this through careful stewardship, generous giving and a powerful God. We welcome all who are able to bless the ministry and our participants. Come hike, climb, paddle, or just rest with us at different times throughout the year. Check out our events to find an opportunity to connect to the ministry and, more importantly, the One for and through whom this ministry exists.